The Triton Super High Roller has ended with nine players remaining after fourteen entrants took part after a delayed start at the partypoker LIVE MILLIONS Russia event in Sochi. The event was due to begin at 5 p.m. local time but it wasn't until 9:30 p.m. that the first five players got play underway. Koray Aldemir, Dietrich Fast, Johannes Becker, Chin Wei Lim, and Kin Yong Wai sat down to get the event started. Once the news got out that the event had gotten underway, more players joined. The likes of Niall Farrell, Leong Chan Wai, Abraham Passat, and Timothy Adams, who jumped straight from the High Roller to the Super High Roller, all bought in. Dietrich Fast and Adams were the only two players to reenter after busting and had a contrasting end of the day. 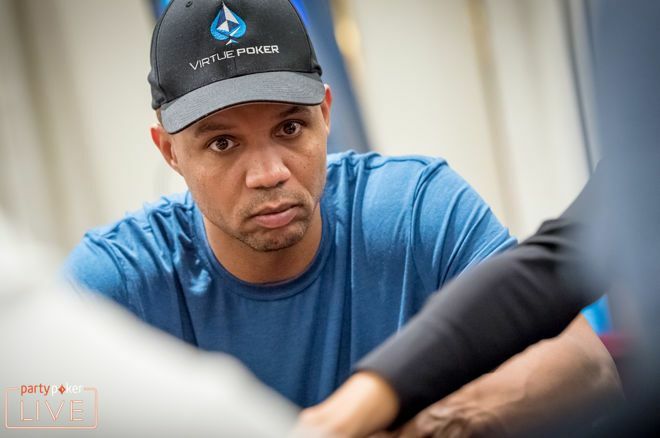 Adams was able to build on his second bullet and bagged 558,000, whereas Fast exited once more in the final hand of the day against Manig Loeser when his ace-king lost to pocket sevens. Loeser (782,000) will take the chip lead into the final day with Adams and Phil Ivey (517,500) completing the top-three chip counts. Play will get underway at 1 p.m. local time, with late registration open until the end of the first break, at approximately 3:30 p.m. as they battle for a share of the RUB120,000,000 (approximately $2,000,000) guarantee. PokerNews will be back with all the Day 2 coverage as the Triton Super High Roller champion is crowned at partypoker LIVE MILLIONS Russia. 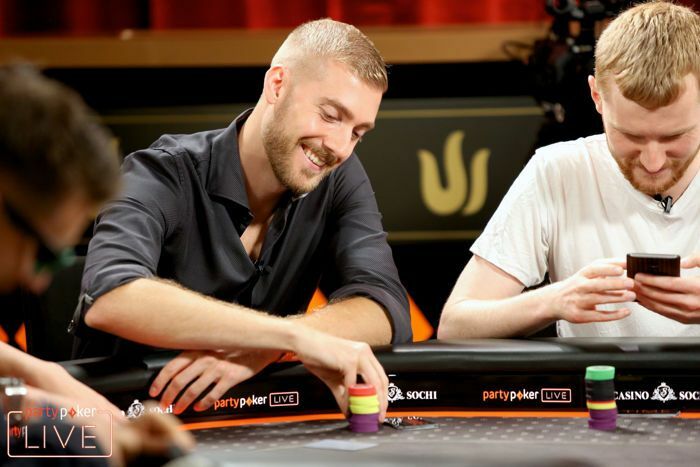 After another eight 60-minute levels were played out in the partypoker LIVE MILLIONS Russia Main Event, Maksim Pisarenko bagged the biggest chip count worth 5,375,000. When the registration period closed, there were a total of 186 entrants with 94 of those players lasting the full eight levels. Bueker's story is an interesting one; he qualified for the MILLIONS Main Event after winning two promotions. The German qualified online to play at the WSOPC event in Sochi and was the Golden Chip winner after outlasting all the other online qualifiers. 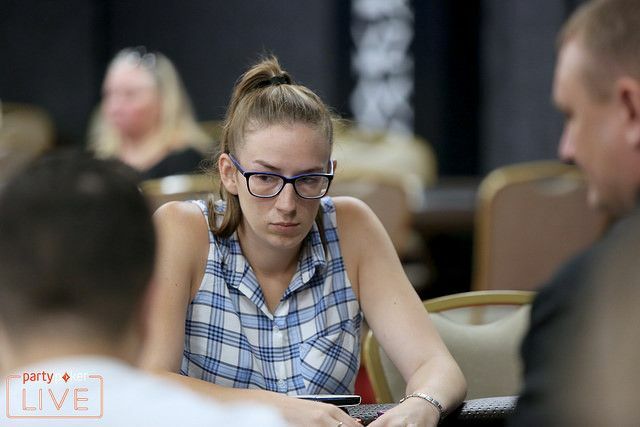 2017 partypoker LIVE MILLIONS champion Maria Lampropulos was also able to find a bag on her second bullet of the day. The final starting flight Day 1c kicks-off on Thursday, August, 9 at noon local time, with those who wish to skip it available to use the late registration period for the first three levels of Day 2 as well. PokerNews will be back with continued coverage of the partypoker LIVE MILLIONS Russia Main Event. NEW: Free Blackjack and Video Poker for US Players! You Can Win £1,000 Just by Playing Vikings and Other Slots!